On the East side of the Old Shire Offices in Nepean Road Dromana, the Society has created a Pioneer Pathway, commemorating those pioneer families who arrived in the district prior to 1875. Some 32 family names are shown. THE HON. R.J. HAMER E.D. M.P. La Trobe Reserve lies between La Trobe Parade and Point Nepean Road Dromana with the Easterly extremity at Foote Street. It was created in memory of Charles Joseph La Trobe the first Lt. Governor of Victoria. The plaque to the right is located at the east end of the reserve in the vicinity of a place known as Dromana Springs, a source of water. Historical photographs show a horse trough beside Point Nepean Road at this point. At the western end of La Trobe Reserve is a pathway which follows the foreshore edge of the park and climbs to La Trobe Parade,on the eastern side of Anthonys Nose. There are two plaques - one on a seat at a viewpoint and another commemorating the opening of the path on a boulder at the top. The first plaque is located on a seat in the middle of the ascent. The second plaque is located on a boulder at the top of the ascent. 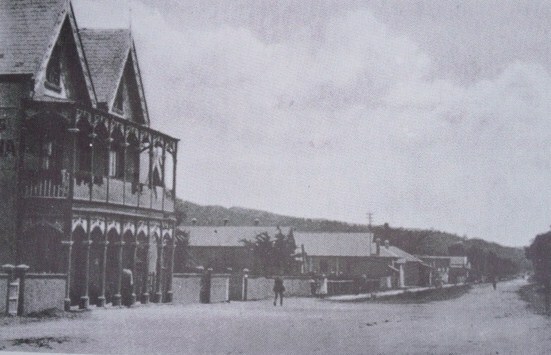 The Flinders Shire Office located at 359A Nepean Road Dromana, was formally opened on 29 February 1928 (plaque at right) and for approximately 50 years was the administrative centre of the Shire of Flinders. the Nepean Workshop of Arts and Crafts Inc. and the U3A. It is also used by other groups as a meeting place. Following the renovation, a plaque commemorating the restoration was placed on the North wall on the West side of the main entrance (below left), and was unveiled on 11 March 1989 by the Shire President. SHIRE PRESIDENT MR. ROB REILLY. 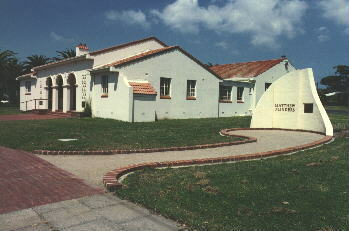 SHIRE OF FLINDERS & MINISTRY OF ARTS. A recreation area with several plaques is situated on the Dromana foreshore near the pier. A Year of the Volunteer plaque is situated near the SW corner. This area is known as the George A. Bishop Reserve. A drinking fountain has been presented by the Rotary Club. 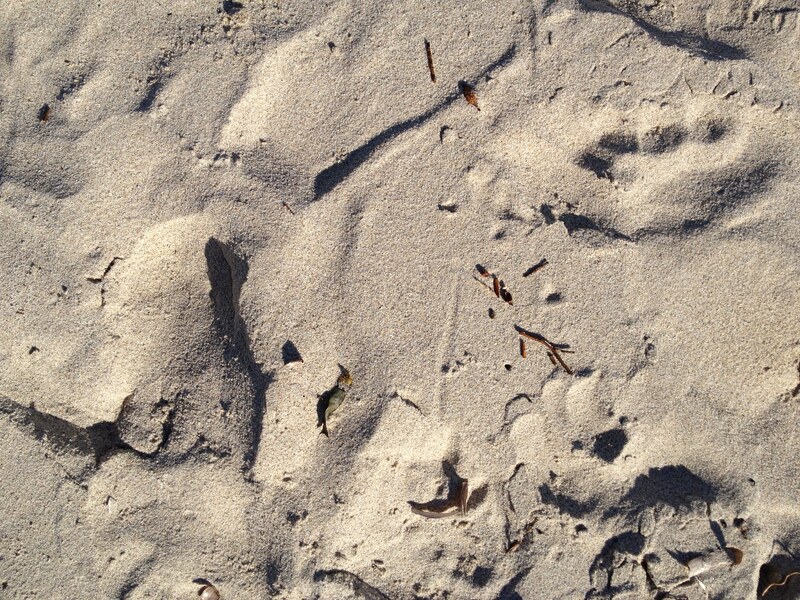 The following plaques can be found on the Dromana Foreshore recreation area by the pier. An early plaque in Dromana is that on the Dromana Hotel at the eastern end of the town. On the corner of Pier Street and Gibson Street is a boulder with plaques commemorating Chapman's Forge, which was situated there 100 years ago. The Jetty Store site was at the corner of Pier Street and Point Nepean Road. The photograph at right shows the first Jetty Store, which was built on this site in about 1871. The store was gradually extended and a residence was built at the rear using bricks hand made locally at Karadoc, a property in Dromana owned by the Rudduck family. The building on the site today was built in 1981 and includes bricks salvaged from the original residence. In 2002 a plaque was unveiled by Dromana and District Historical Society Inc. commemorating the Jetty Store. It is located on the north wall of the National Bank facing Point Nepean Road. A photograph of the store taken circa 1920 is also displayed there. On 5 August 2003 two plaques were unveiled at the Dromana shopping centre commemorating the guest houses 'Milparinka' and 'Belmont' which once stood there. These are located on the pillars at the carpark entrance facing Point Nepean Road. This wooden building was converted from a house by the STENNIKEN family to accommodate ten guests. After World War II it was the home of the ROSS family. The site is now part of the supermarket area. Dromana & District Historical Society 2003. Built by JAMES CHAPMAN in the 1890's, Belmont guesthouse was run as a family business until the 1950's. Originally a single storey building, a second storey was added by the Howard family. The guesthouse accommodated 50 guests and the site is now part of the supermarket area.